The winner of the Douglas King Award for written journalism is Gayle Ripper. She submitted a compelling story about how caravanning changed the lives of herself, her husband, and her three children after he contracted cancer and very nearly died. Buying a caravan for the first time helped his recovery and led the family to do all sorts of things they would never have done otherwise. You can read the story here. 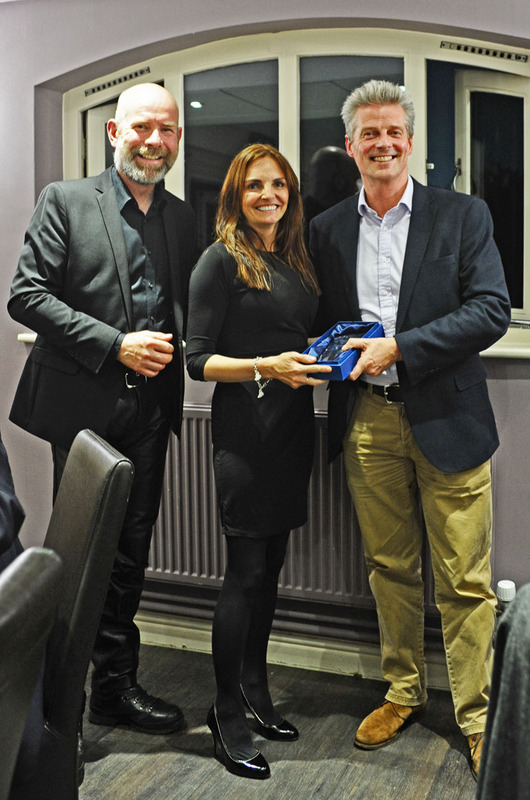 The award was presented by Guild Chairman, Andrew Ditton (below left ) and Nigel Coppen from Vantage Insurance (below right). The winner of the John Wickersham Award for video was John Sootheran from Warners aided and abetted by Martin Tempest and action man Hans Seeberg. John submitted an action packed lifestyle video filmed on location in Snowdonia and the Lake District and featuring Swift’s Basecamp adventure vehicle. 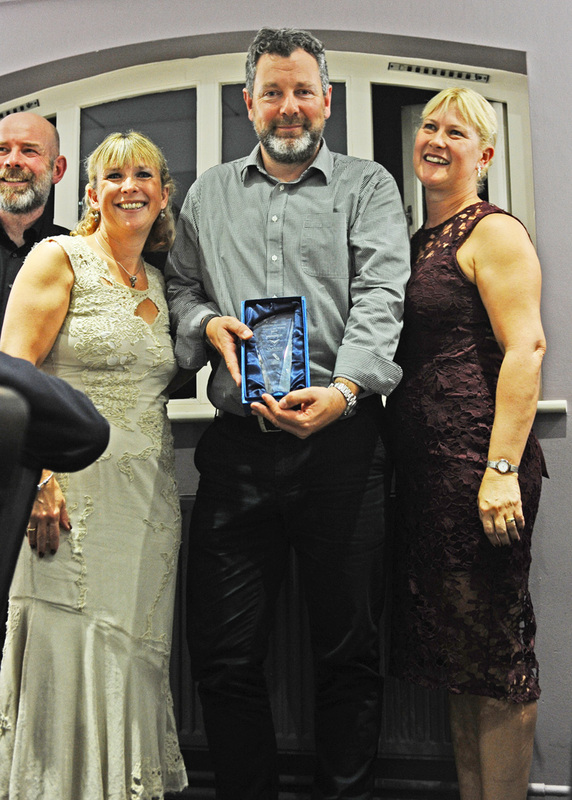 John can be seen receiving the award from John Wickersham’s twin daughters Micky Davies (below left) and Sammy Faircloth (below right). 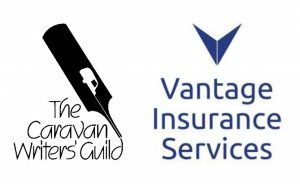 The awards are jointly sponsored by the Guild and Vantage insurance Ltd.